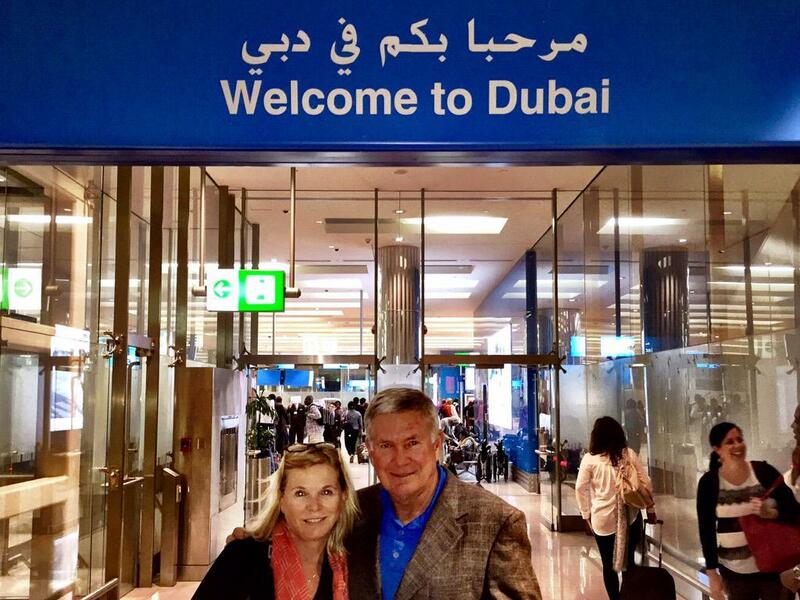 University of Texas Football Coach Mack Brown arrives in the United Arab Emirates. 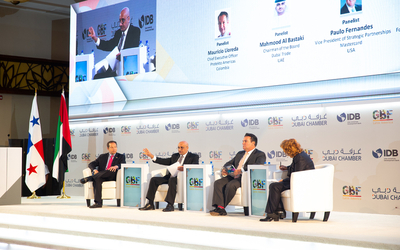 Famed American College Football Coach Mack Brown arrived in the UAE today, looking to promote one of the U.S.’ largest universities and, according to some reports, do “fact finding” on Dubai and Abu Dhabi as potential sites for a game. It would be the first international game ever played by the University of Texas, one of the biggest brands in college sports. The largest stadium in the UAE, Dubai’s The Sevens, seats 50,000. That’s two-thirds to one-half the size of a typical U.S. college football stadium. Brown’s Texas Longhorns won the 2005 National Championship. He retired in 2013 after 16 seasons with the school. The University of Texas has international chapters in thirteen cities, including Amman, Jordan, but none in Dubai.